Regent Properties is a multi-faceted real estate development and investment management firm, and over the past 26 years they have acquired, developed, financed and/or managed over $3 billion in real estate transactions nationally, encompassing more than 21 million square feet of office, retail, residential and mixed-use projects and 13,000 acres of master planned communities representing 34,000 lots. 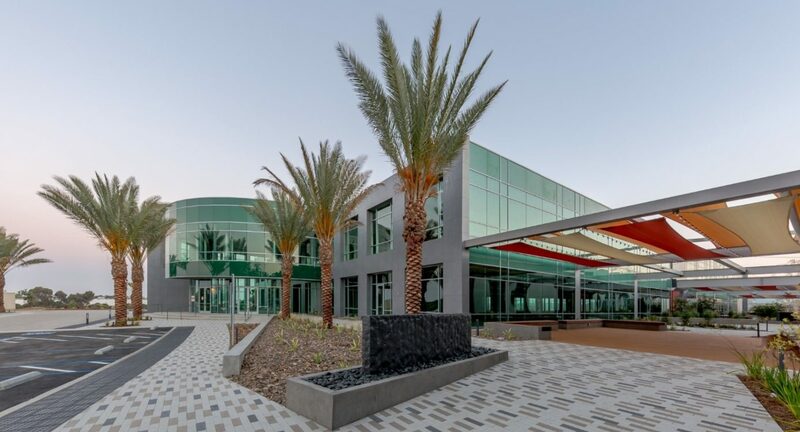 Regent is headquartered in Los Angeles and over the past several years has assembled a portfolio totaling over 5 million square feet across the Southwest. Regent Properties has assembled a best-in-class project team including these highly experienced design, construction, brokerage, and consulting firms.